"Internationally known, forever Brooklyn’s own." 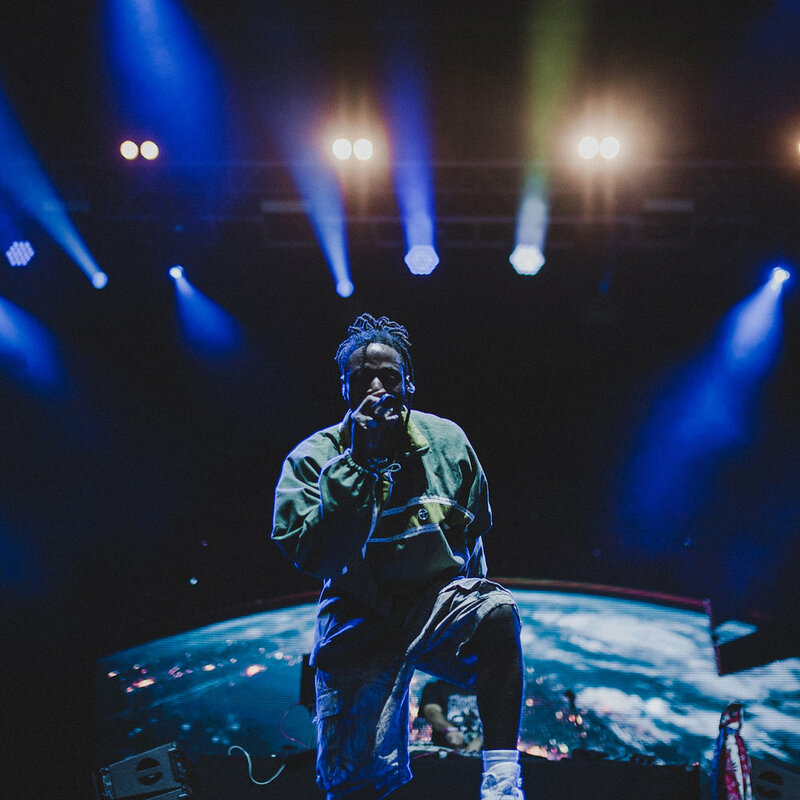 Longtime collaborator Joey Bada$$ continued to evolve his live show with us on his tour visuals following the release of his critically acclaimed album, All Amerikkan Bada$$. Moving away from animation and into a more mature visual design, we worked closely with Joey to create custom graphics for every performance. And in the spirit of true hip-hop, everything was triggered live. Having a live band and a modular setlist meant Joey could call out any songs (depending on the energy of the crowd) and our team of VJ's would follow his lead. Giving every show a youthful energy that could only be felt in the moment. 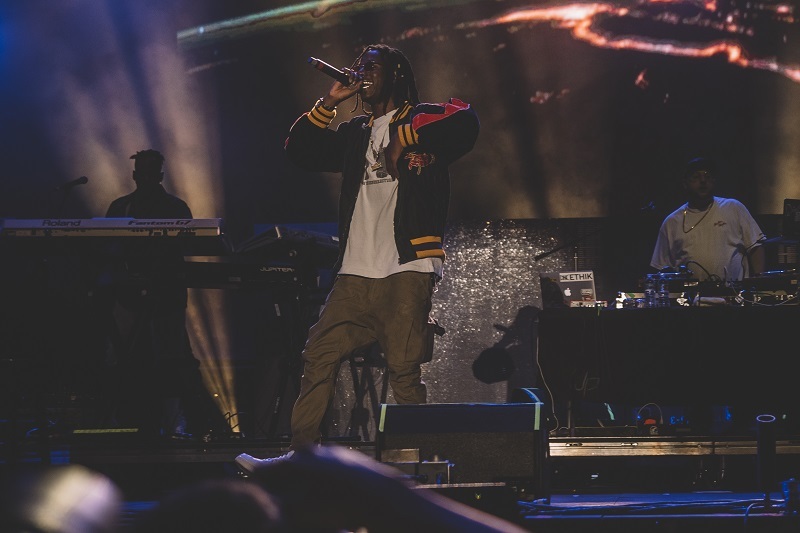 From Rolling Loud in Florida to Lollapalooza in Chicago, new additions to this tour include live-action footage, music video b-roll, and custom motion graphics.